Corrosion creeps under coatings and attacks the products. 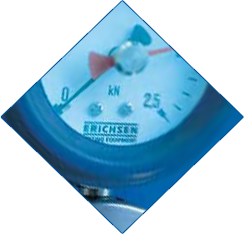 To reduce these costly failure effects ERICHSEN offer a wide range of testing instruments. Some time or another almost every material will be attacked by corrosion. There are only a few materials, e. g. noble metals, that resist corrosion for a long time. Acid rain, exhaust emission and other influences of civilization contribute to the caducity of values.The aggressive influences of humidity, acids, alkaline solutions and gases act particularly corrosion inciting on metals. Weld and solder seams, rivets and screw fittings made from different metals occasion electrolytic reactions which stimulate the chemical corrosion. Corrosion in plastics occurs among other things by dissolving out the softeners. 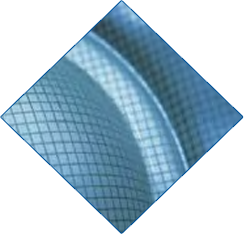 UV light, heat and the capture of foreign matters accelerate this development. Plastics don’t get rusty, but corrosion becomes noticeable by cracking, softening, brittleness and change of colour. Efforts are made to retard or to stop the corrosion by coatings and electroplating. 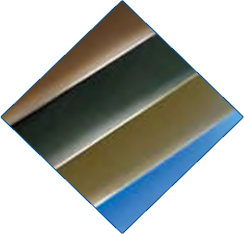 Using the ERICHSEN Corrosion Testing Equipment it is possible to make corrosion “measurable”. 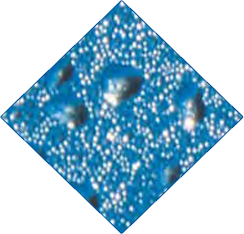 Tests like the condensation water test and the salt spray fog test are the base for the determination of surface corrosion.